LOVE the colour of your card.. and i love your theme too!! So cool! Love this…thanks for sharing! That GREEN!!!! I love it! Okay…this is weird! 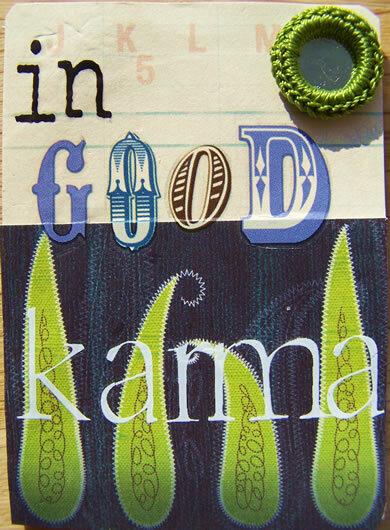 I almost did my card on karma…how funny would that have been!? Awesome job! 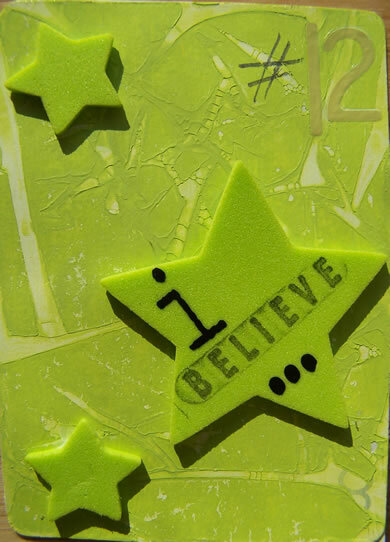 Love your card and the message you shared! I think that is totally true! Those stamps are beautiful! Fabby colour & technique. I too chose Karma. I truly believe that if you treat people the way you want them to treat you, it will work. What a great card! Love the color and the journaling!